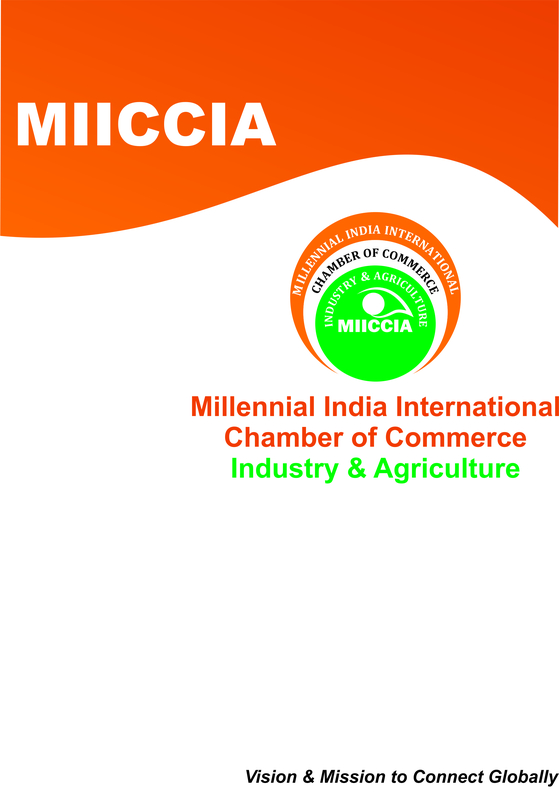 MIICCIA has plan to initiate for Trade shows & business events which are among the popular mediums used by B2B companies globally to expand their business and reach out to potential buyers and sellers. Considering the prime importance of trade shows in building business relationships and promoting products / services, tradeindia.com brings to you a dedicated trade shows section with updated and exhaustive information, business events, trade exhibitions & conferences, on major industries. Trade Shows are the best medium to connect with prospective buyers and understand the requirement and trends of the industry. you can get every information related to Business Services Trade Shows, Fairs, Exhibitions and Events held globally. Details such as members of the trade, press and public, venue and date, marketers, and others are also available to help you identify your stand in the fair.